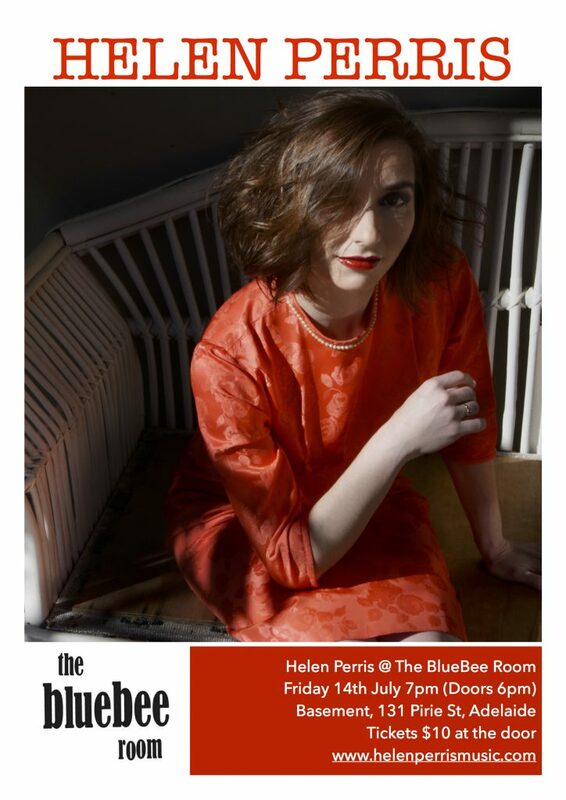 Helen plays Adelaide for the first time ever! I’m super excited for this gig! It’s my first time to Adelaide since I was five years old! There’s no support act, just me playing a single set, so be there early with your listening ears. Maybe we can all go and get dinner together after!